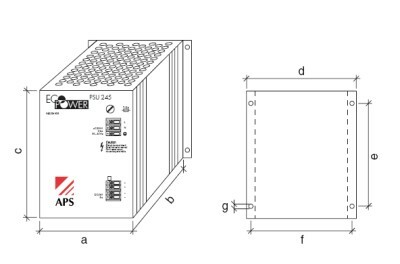 These robust and reliable power supply units are also suitable for high peak loads. They demonstrate a high service life and increased noise immunity. The SELV output has a slow-blow fuse for overload and short circuit protection. The unit is screw-mountet. 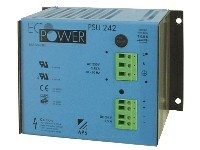 The PSU 242 can be mounted with the optional DIN assembly adapter. 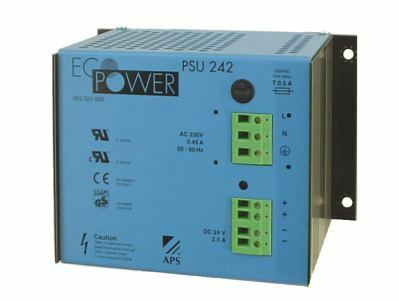 The PSU palette is certified to CE/GS/UL.